Color is back! Candy Pink, Sky Blue, Fanta Orange, Electric Lavanter, Neon Turquise. It’s about ONE bold statement. The idea is about using primary and secondary colors as an opaque, velvety stamp of color on the face. Wear it sharp (slashed line or a crisp shape adorning the eye with detail) or blurred. For AW17, moderate makeup has evolved to a place that is neither raw nor highly polished. Here they are using matteness and shine to give elevation to the features rather than a lot of makeup, so that it doesn’t look overly cosmetic. A peachy matteness (never powdery or heavy) dressed with emollient pearl and sheen accents bring a very open effect to the face. This direction is not colorless. Transparency is the key — specifically in restrained, flesh tint shades of peach, tan and rose. These colors should appear beneath the skin rather than something worn on top of the skin. The power of red in beauty’s canon is indisputable. 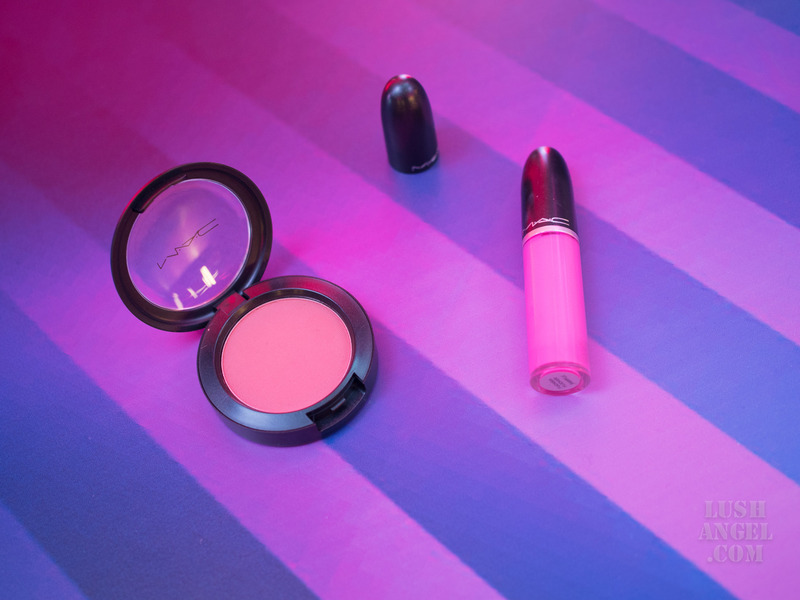 This season is about taking saturated shades to create blurrily edged lips. It’s not about the lisptick. It’s about using the eye shadow blending brushes to blur the edges rather than lip brushes to draw a perfect shape. 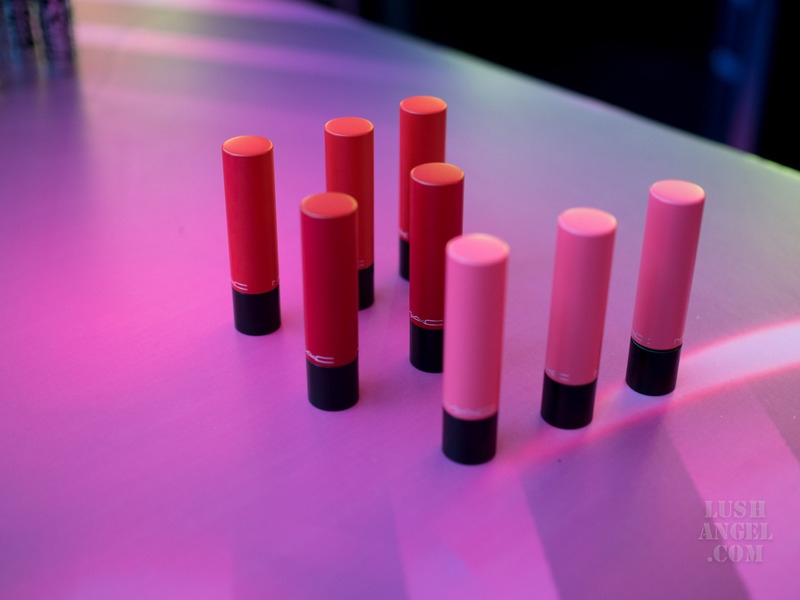 Are you brave enough to use red blushes? Red is the color of blood beneath the skin, the authentic shade of a flush or a blush. Applying red to the face is the most ancient of beauty gestures but right now it feels really new. 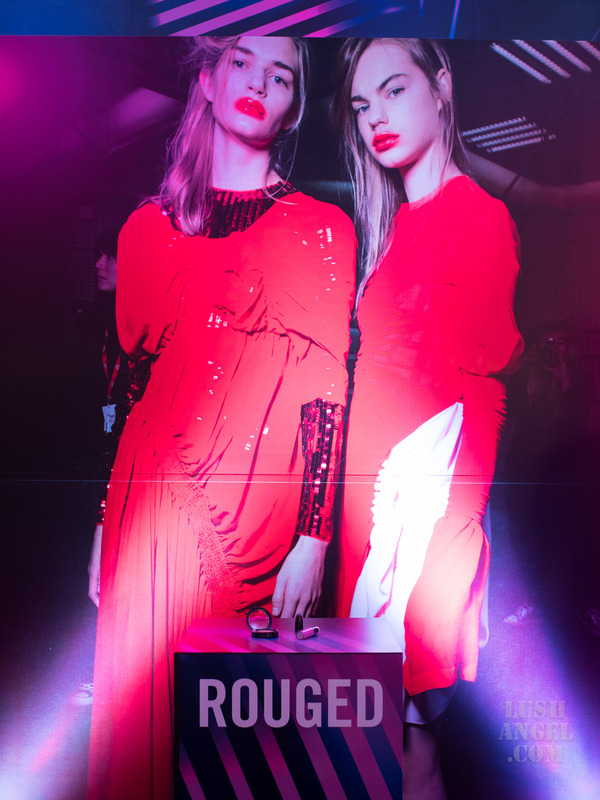 There’s also presentation of rouge at its most see-through pigments that take crimson to a softer place. 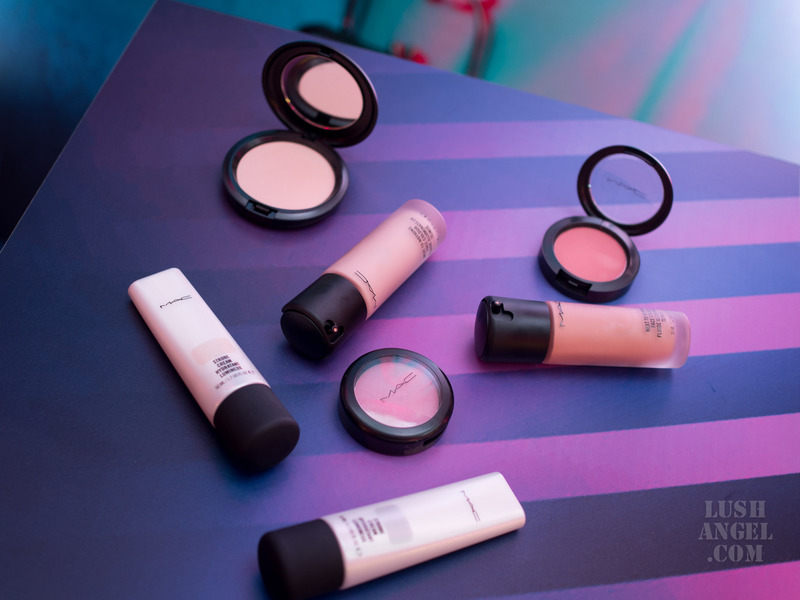 It’s applied with utmost translucency to create dimension and mood more than merely tinting the skin. Think of this trend as reinvented classics. 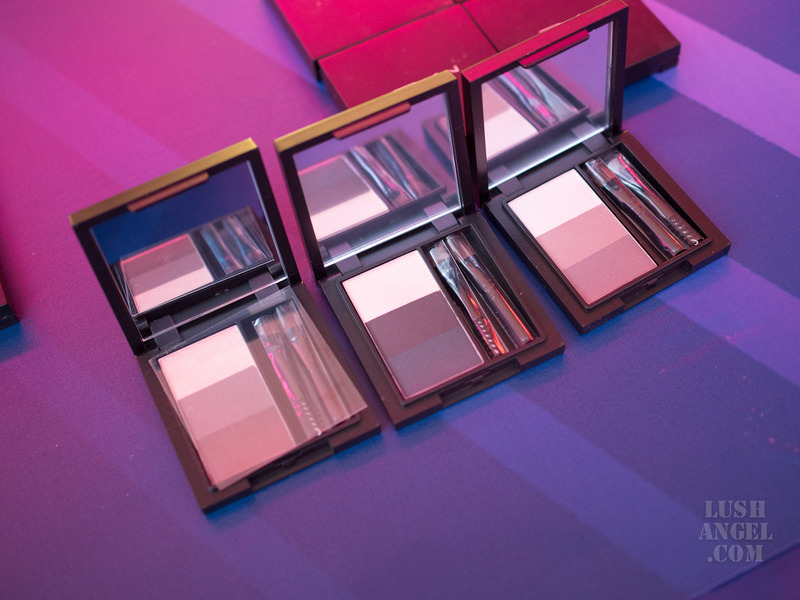 This means makeup signautres that are taken to another place via new shapes, textures, placements and colors. 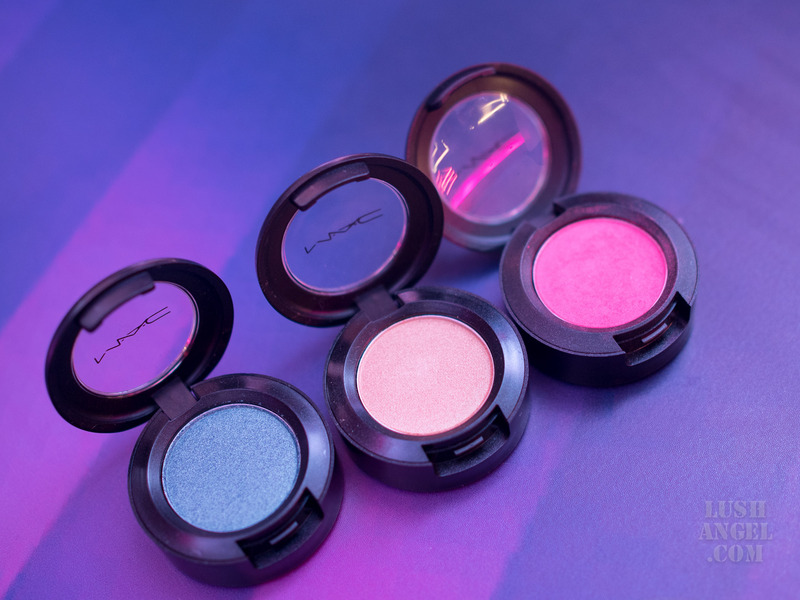 There’s the comeback of intense powder eye shadow, like a simple smoky eye with a twist of unexpected color. And while the shape should be organized, the texture should be destroyed. Liner has a new look – exaggerated, displaced and etched. Consider it the refined turned rebellious: the current placement of liquid liner should be anywhere but the classic flick. 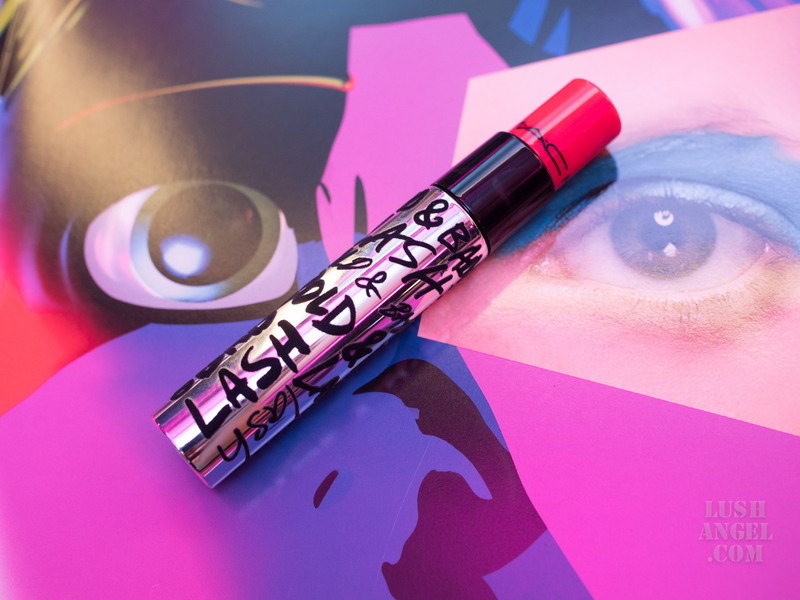 Last, but not the least, there’s a brave new look at the graphic lash as an art form in itself. It’s the everyday beauty feature made exceptional, thanks to otherworldly color and texture. 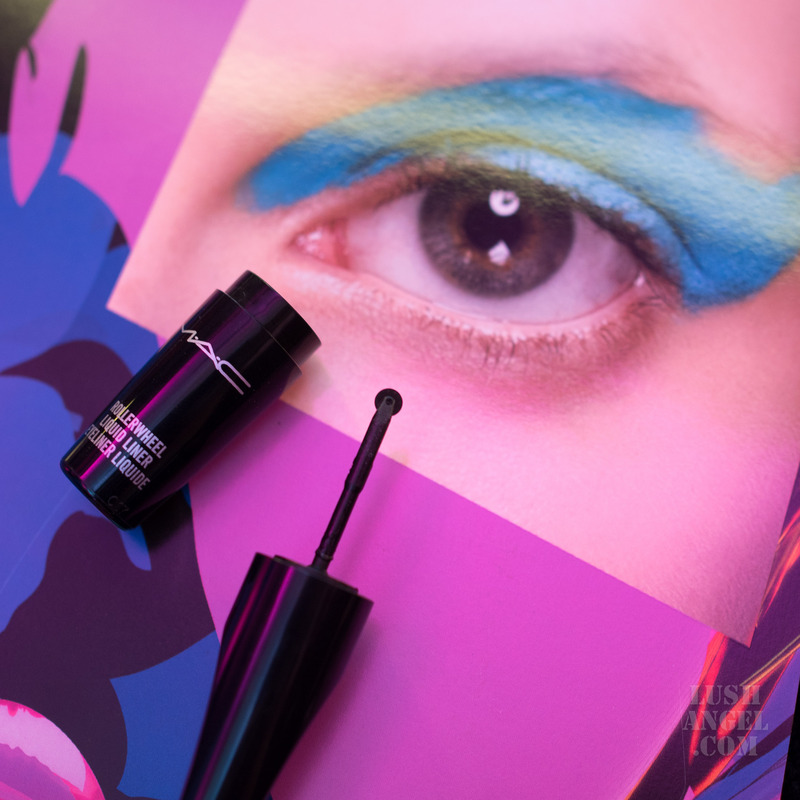 I got to try two of the new products of MAC that have been breaking the internet recently – Bold and Bad Lash Mascara and Rollerwheel Liquid Liner. These two are part of the Big trend. 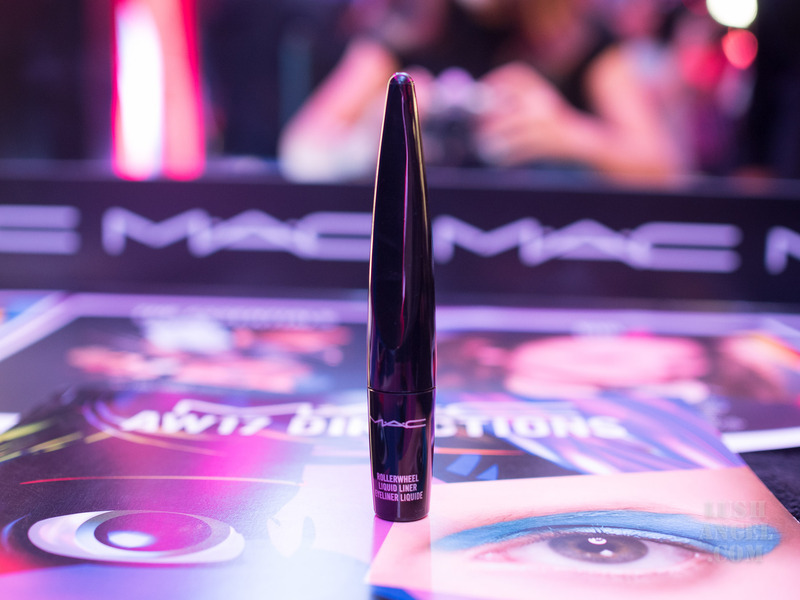 MAC Bold and Bad Lash Mascara is the ultimate product to create a 360-degree lash look from top to bottom. 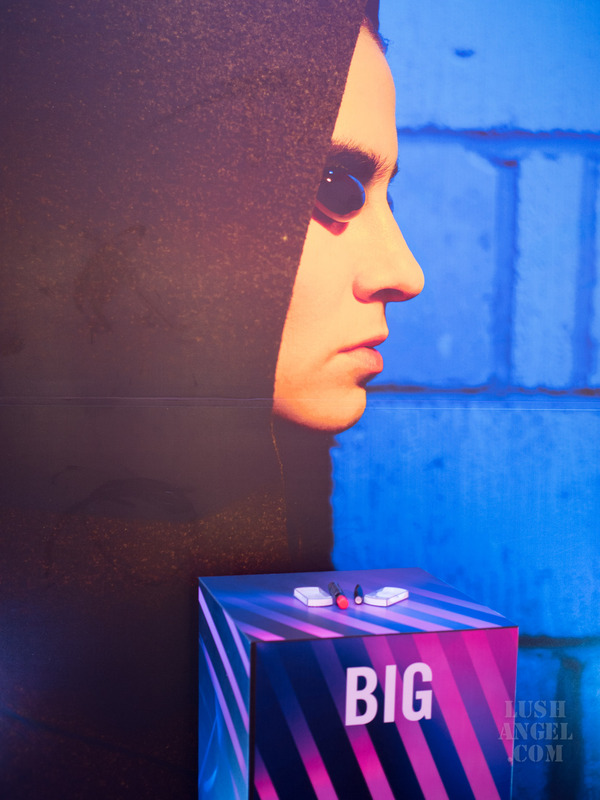 The dual-chamber package contains a brush for upper lashes, a brush for lower lashes AND different formulas in each. The larger brush delivers customized volume to the top, while the smaller brush creates smudge-proof definition to the bottom. MAC Rollerwheel Liquid Liner is even more interesting!!! Okay, I love the ab wheel, but this wheel is something different. 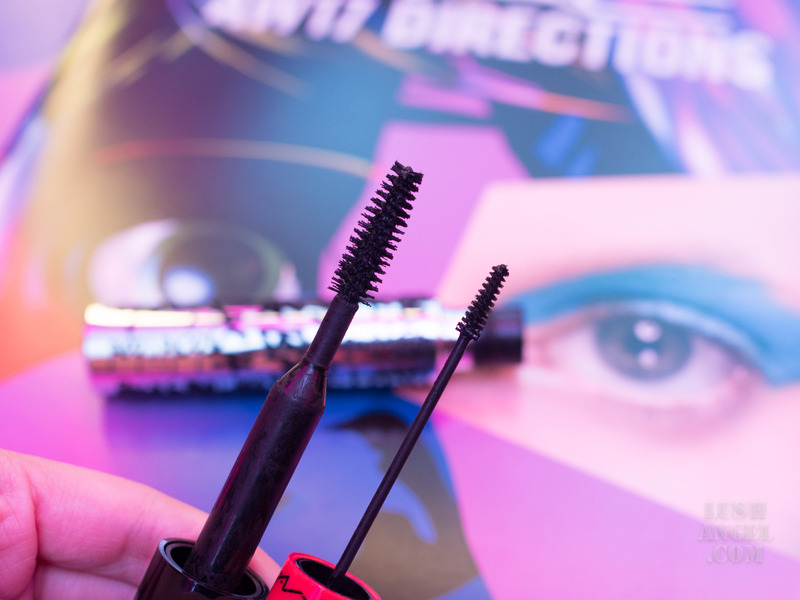 Who would have thought of a wheel as a liquid liner applicator? Only MAC, of course! The thing is, this is limited edition! 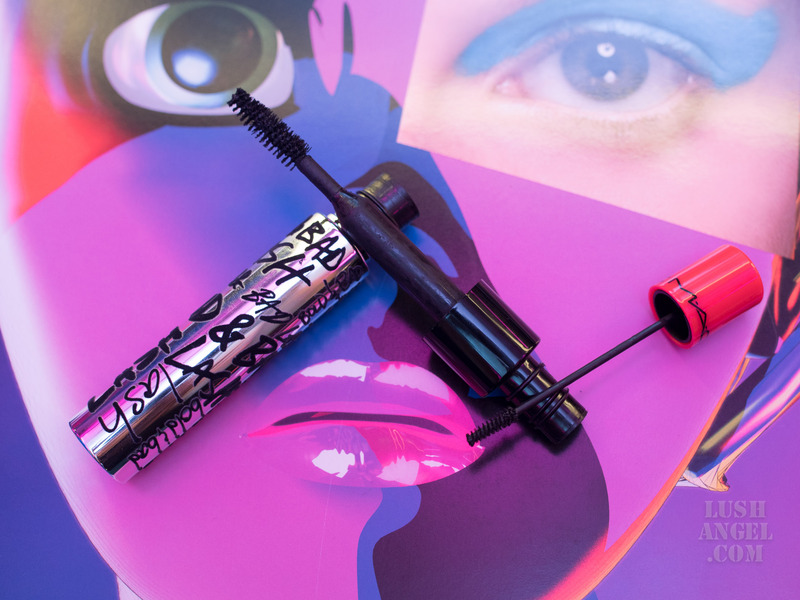 Like “training wheels” for liquid lining, a groundbreaking spinning disk applicator absorbs the perfect amount of product to provide a continuous, smooth, even stroke of colour. 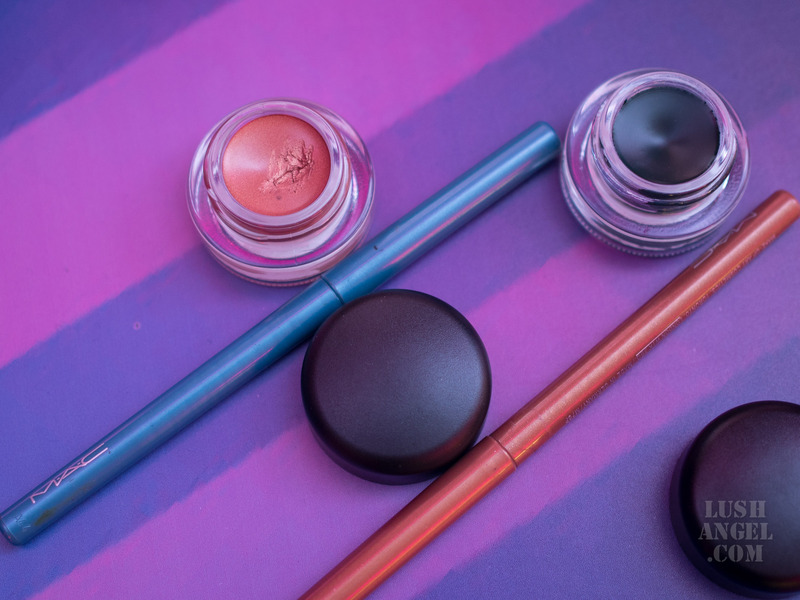 Skinny-lined and defined, a winged effect or a bold geometric look – let the rolling applicator do all the work for the perfect liquid line, every time. Available in four shades with a range of finishes including matte and shiny. I asked the makeup artist to do it for me since I got a bit scared to try it. I have yet to try applying it on my own! I heard it’s even easier to apply winged liner. Exciting! So, which one is your favorite? Mine would be Washed and Big!